We provide our customers with 24/7 365 day support with a global follow-the-sun model. This means that expertise and support is always available. 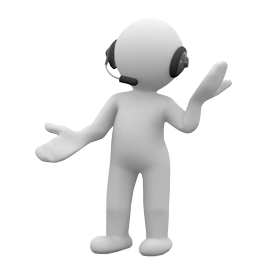 Our dedicated support teams have in-depth expertise, are highly experienced and extremely responsive. Customers wishing access to the web-based Cirdan Incident Management Portal (CIM), please send a request to info@cirdan.com or to your account manager. Cirdan have a dedicated hotline for technical support operating 24hrs a day for critical software environments. We have an assigned team of expert support analysts all over the world to assist with a wide range of software issues who are committed to troubleshooting, repair and step by step communication to identify and solve the problem. We offer product support for all our hardware solutions. Our team of experts, dedicated to support, provide the diagnosis and elimination of hardware faults by repair or replacement. 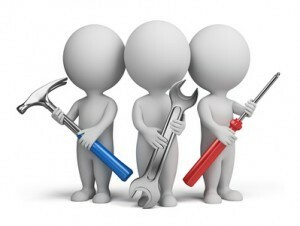 We offer warranty on all hardware and software and a range of ongoing support options.